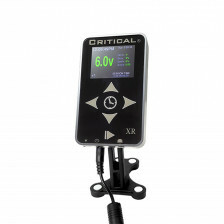 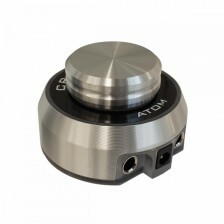 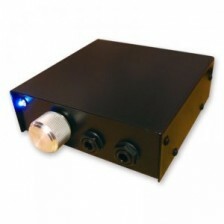 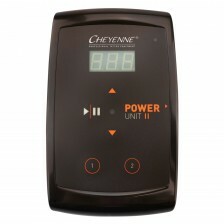 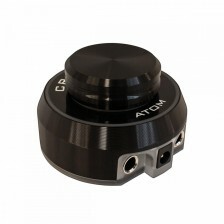 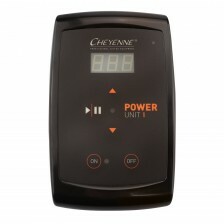 These tattoo power supplies are made by manufacturers such as Critical, Cheyenne, Workhouse or Lauro Paolini. 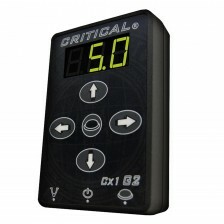 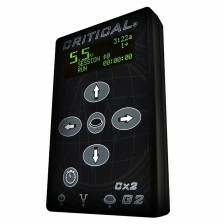 They are ideal for every professional tattoo studio, travelling or for household use. 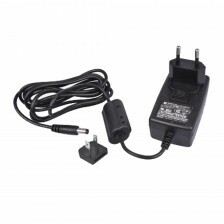 The power supplies are suitable for coil and rotary tattoo machines.